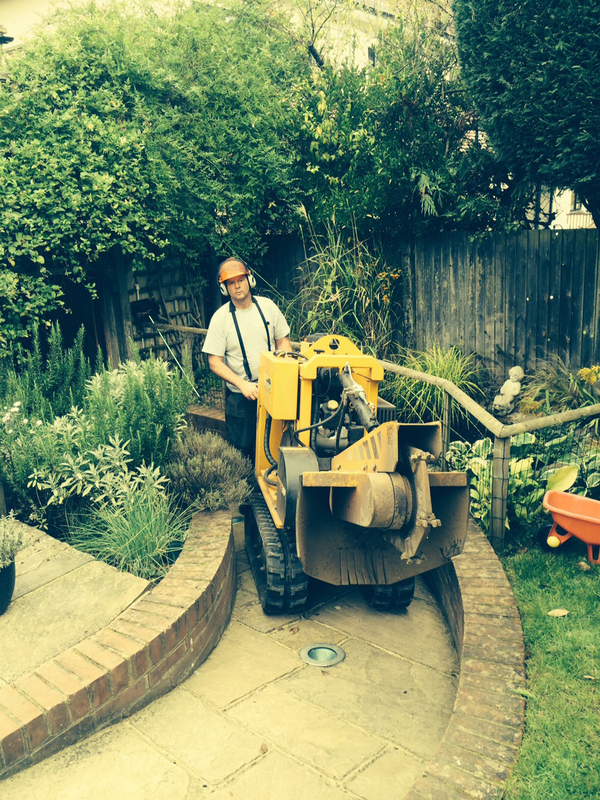 Eclipse Tree Limited offer residential and commercial tree surgery services, stump removal and weed spraying to clients throughout Surrey, Kent, London, Sussex and the South East. 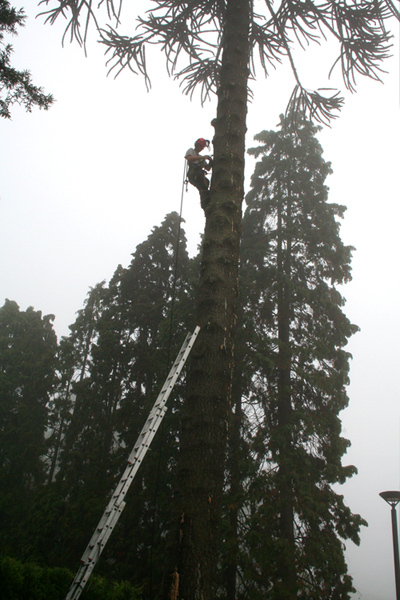 Eclipse Tree Limited is based in Brockham, Surrey and has been providing expert tree surgery services since 1995. 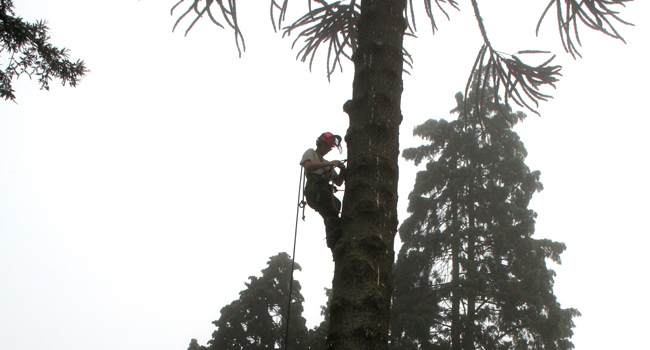 Our team of fully qualified and highly trained tree surgeons work throughout Surrey and surrounding areas (Hampshire, Kent, Sussex and London). 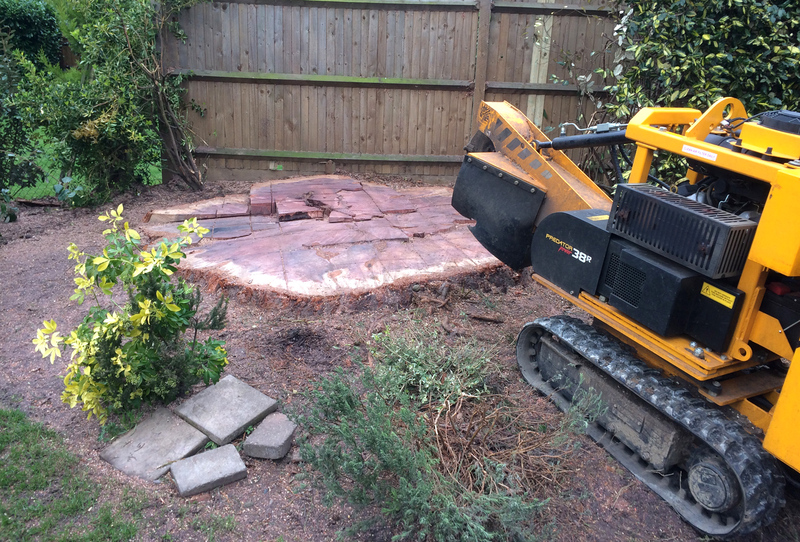 We offer a range of services including tree removal, pruning and re-shaping, stump removal, stump grinding and weed removal. 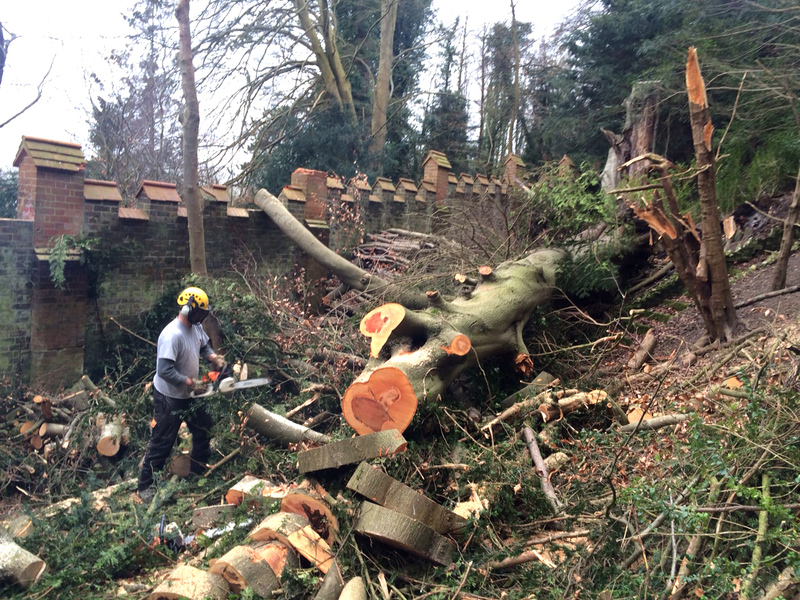 We carry out tree surgery work for a range residential / domestic clients as well as larger commercial clients (including parks and local councils). We pride ourselves on providing clear advice and an honest assessment of each project, ensuring our customers are given the right solution at a fair price. We have earned a reputation for high quality service at a reasonable cost over the years. We make sure work is carried out efficiently and safely, removing waste from your property and recycling removed timber to create woodchip. 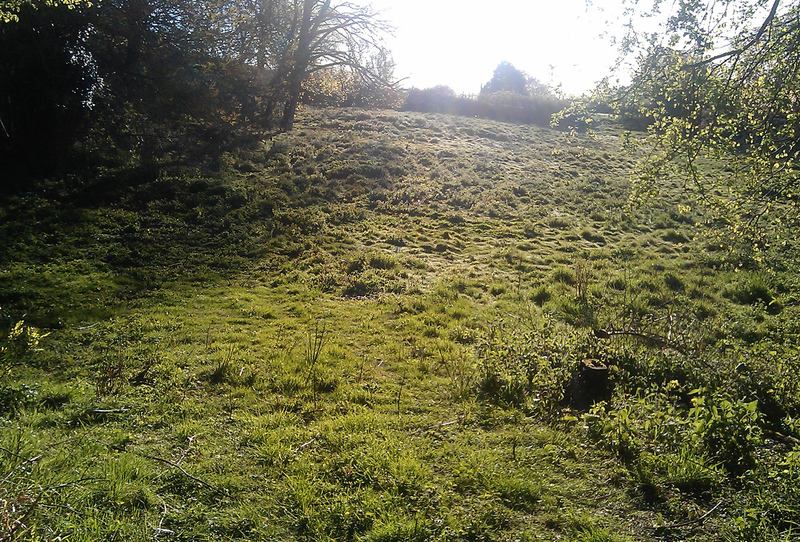 This ensures gardens are left in a tidy condition. Providing quality service and cost effective solutions for over 20 years. All work is fully insured and references are available on request. 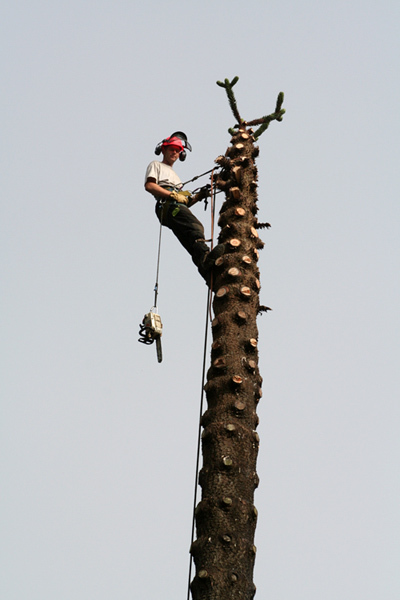 We carry out most of our tree surgery work within Surrey, London, Sussex and the surrounding areas, though work is undertaken throughout the country. Services are offered for industrial, commercial and domestic work. 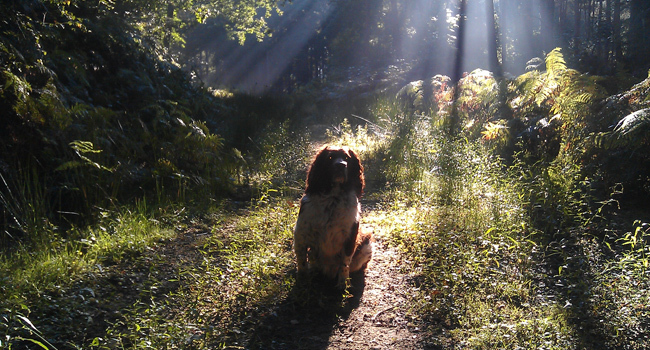 We offer a quality service and peace of mind, backed by an honest evaluation of the work required. 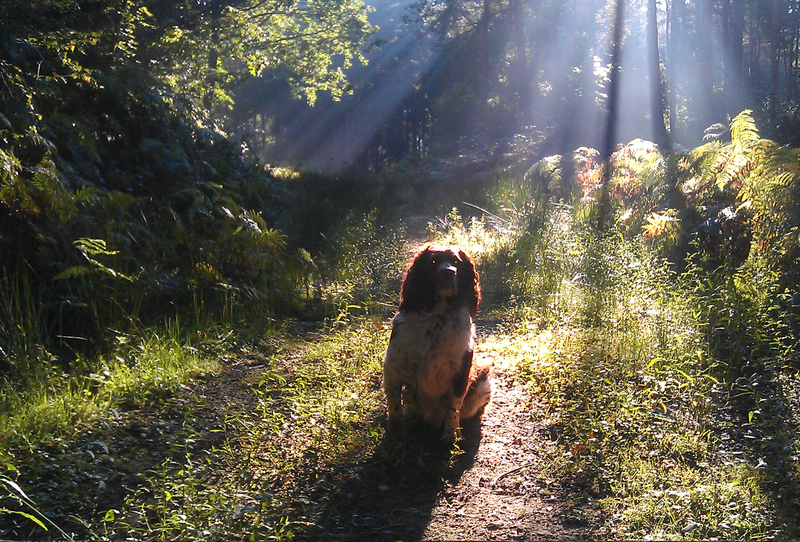 Eclipse offer a comprehensive service of tree care and maintenance to ensure the ongoing health of your trees and hedgerows. We will carry out a full site review and discuss all requirements before any work is undertaken. 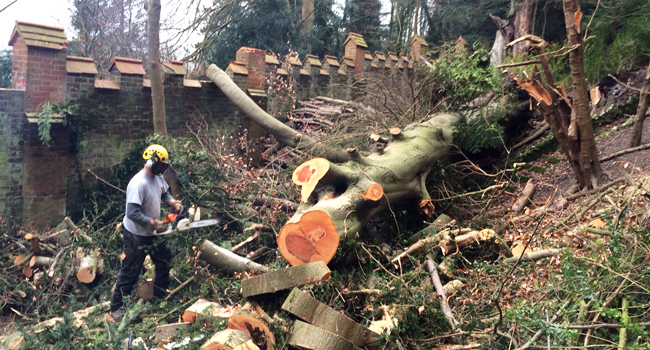 Services include pruning, crown lifting, thinning, cleaning, reductions and reshaping, tree removal and reductions, hedge trimming, pollarding, dead wooding, stump removal, precision felling, site clearance, pesticide application, estate grounds management, decay investigation and tree surveys. 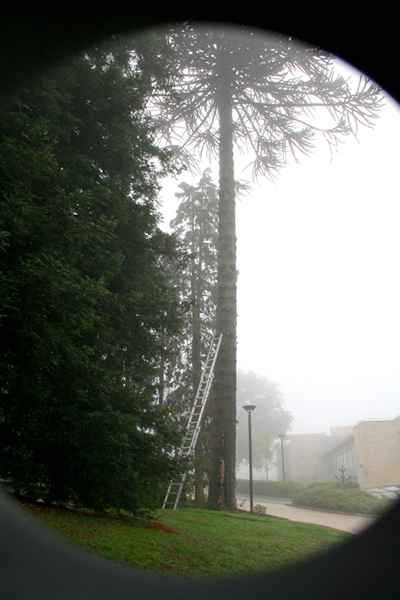 Emergency tree surgery service also available. 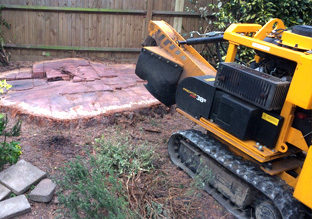 We use a versatile machine called the "Predator" for quick and cost effective stump removal, grinding the stumps down below the surface of the topsoil, allowing for effective repair and replanting of the area. 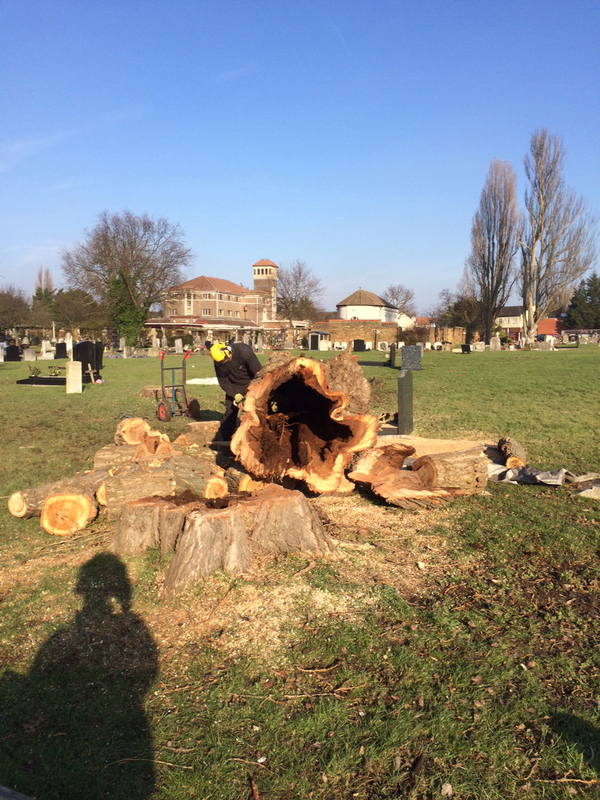 Stump grinding reduces fungal attacks on the decaying wood which could otherwise attack trees in the local area. Stump grinding is also much less expensive than stump removal processes and eliminates the disturbance of the surrounding area. The mulch created by the grinding process can be recycled to use on your flower beds to control weeds and maintain soil moisture, or can be removed from site. 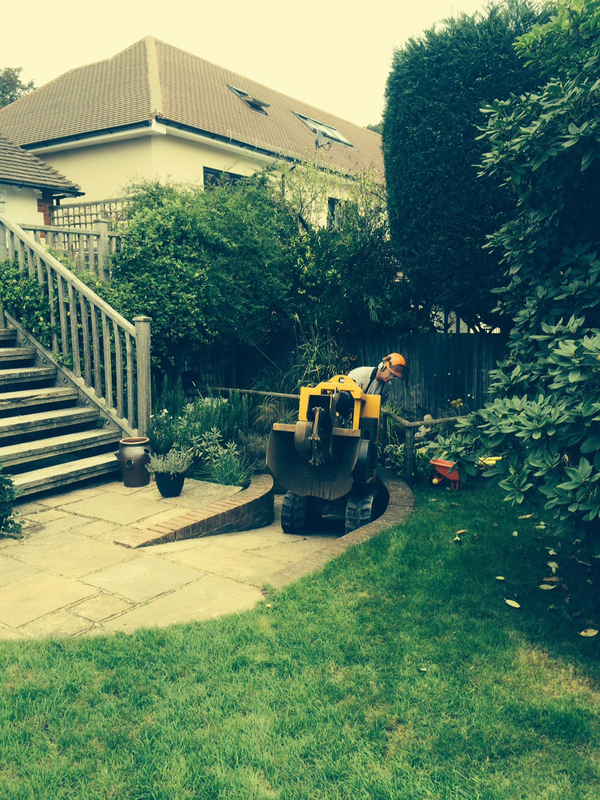 Our Predator stump grinder is perfect for reduced access areas and can pass through gaps as narrow as 66cm. 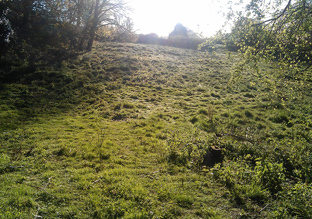 We provide a practical solution for weed maintenance of large areas. 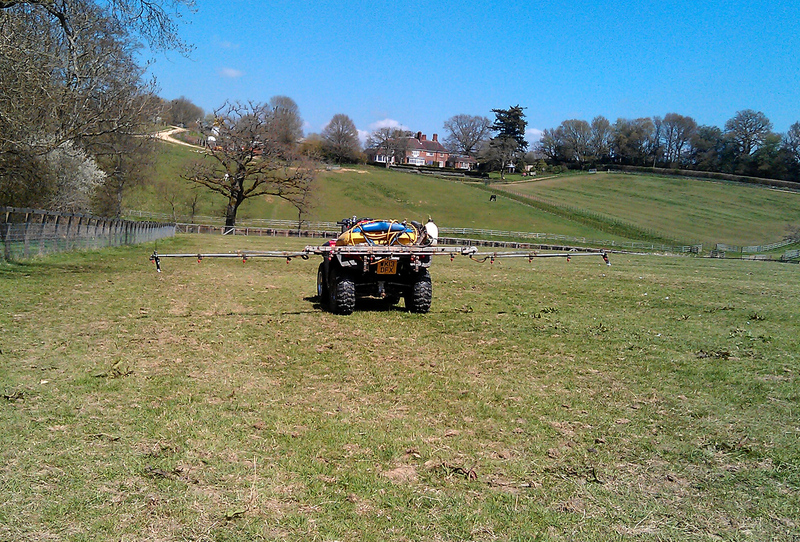 Our use of modified quad bikes allows us to spray large areas quickly and efficiently for a cost effective and low impact environmental solution. 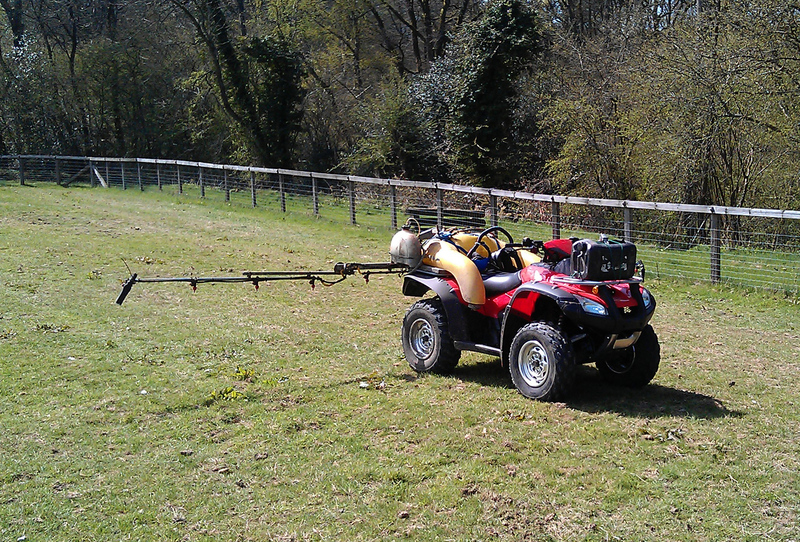 Areas with restricted access and soft ground can also be easily treated. Broad Leaved Dock (Rumex obtusifolius), Common Chickweed (Stellaria media), Common Ragwort (Senecio jacobaea), Creeping Thistle (Crisium arvense), Curled Dock (Rumex crispus), Perennial Sow Thistle (Sonchus arvensis), Spear Thistle (Crisium vulgare), Plantain (Plantago major), Stinging Nettle (Urtica dioica). Contact us to discuss your requirements or for a quote. Click on an image below to enlarge and find out more about some of our previous projects. Eclipse highly values the feedback we receive from our clients. 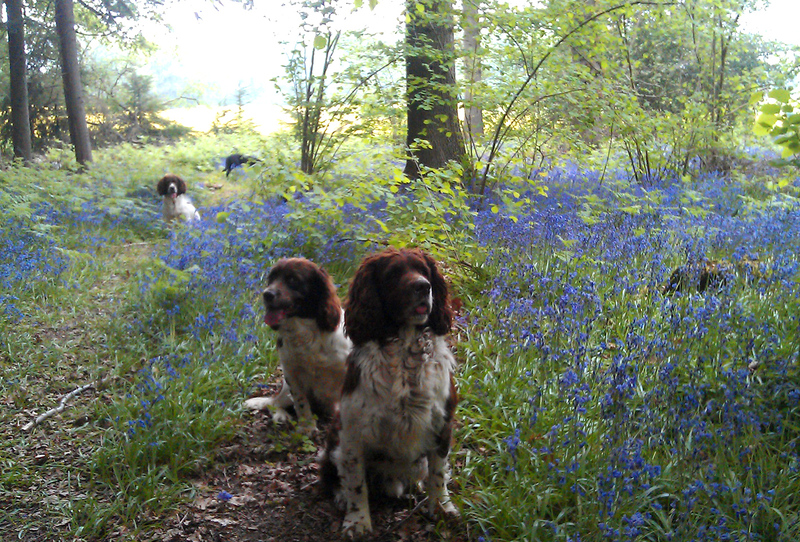 If you have used one of our services then we would very much value a testimonial from you. More than 80% of our work is sourced from direct referrals. Eclipse has an enviable reputation for quality of service at a reasonable cost. Work is carried out efficiently and safely. On completion of the task the area will be left clean of debris. 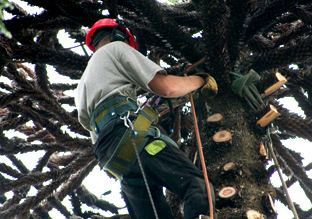 We are a Brockham based business offering services for industrial, commercial and domestic tree surgery work. All work is fully insured and we offer peace of mind and quality at a reasonable cost. Please provide your full name, contact telephone number, address, postcode and brief details of the tree work you would like completed. 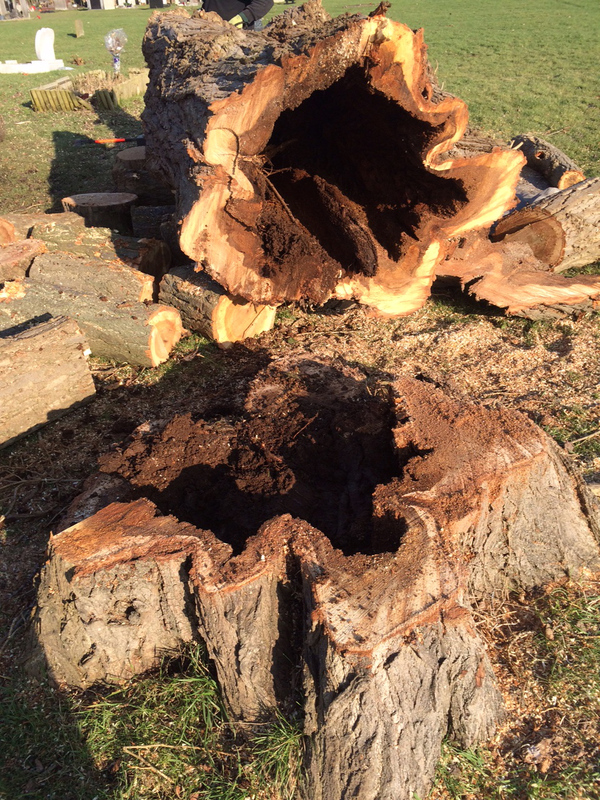 Removal of wind-blown beech tree with severe root decay. 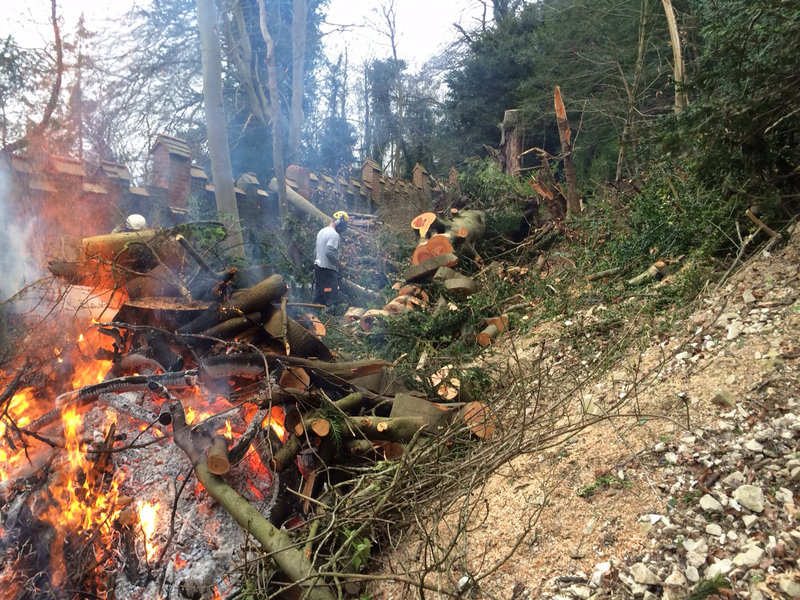 We would usually recycle the timber but in this case the tree was cut up and burnt on site due to severely reduced access. 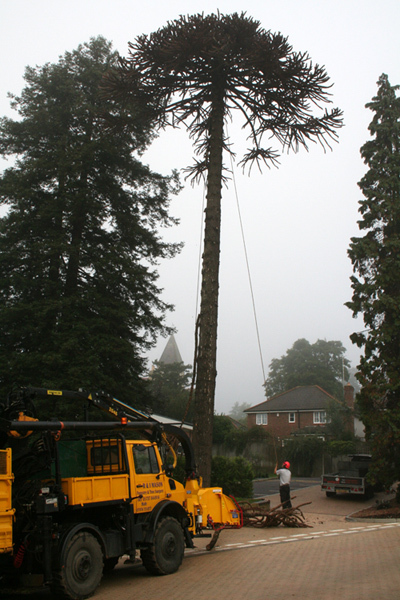 Removal of dying monkey puzzle tree. 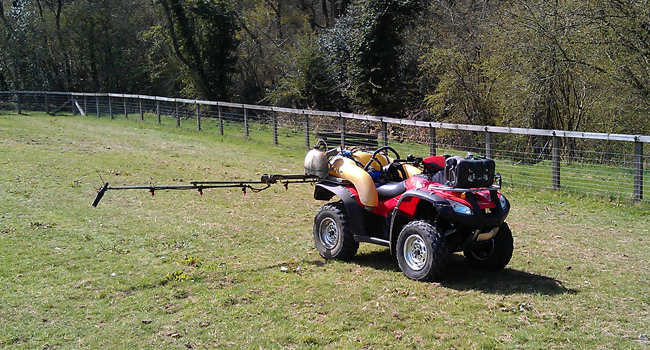 Our use of modified quad bikes allows us to spray large areas quickly and efficiently for a cost effective and low impact environmental solution. 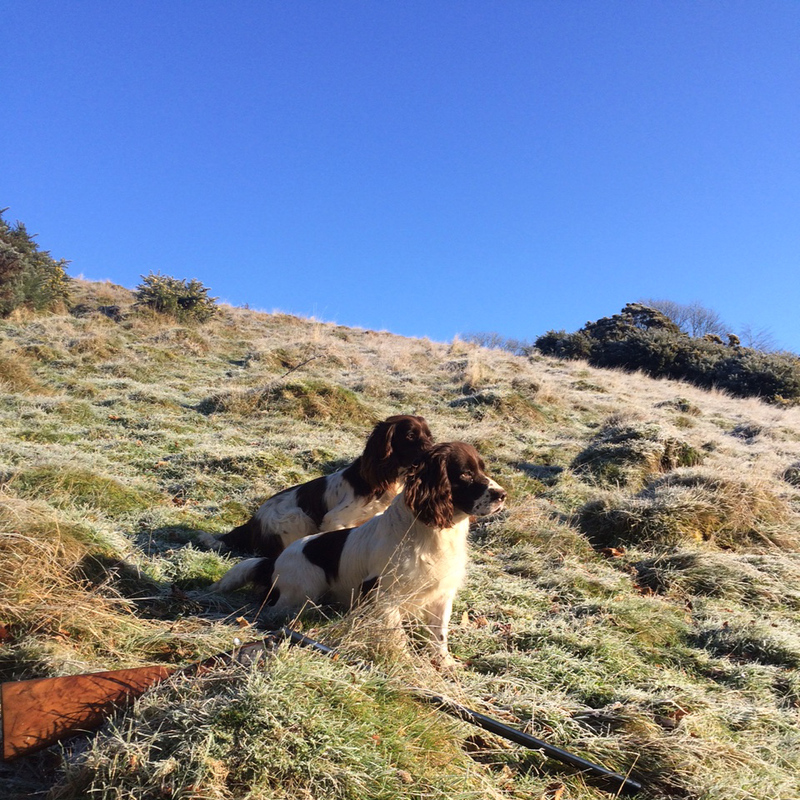 Areas with restricted access and soft ground can also be easily treated. Eclipse uses the "Predator" for our stump grinding work - a tracked machine, considered by many to be the most versatile stump grinder available. It's fitted with a low noise petrol engine and a variable width track system that allows the machine to pass through gaps as narrow as 66cm. 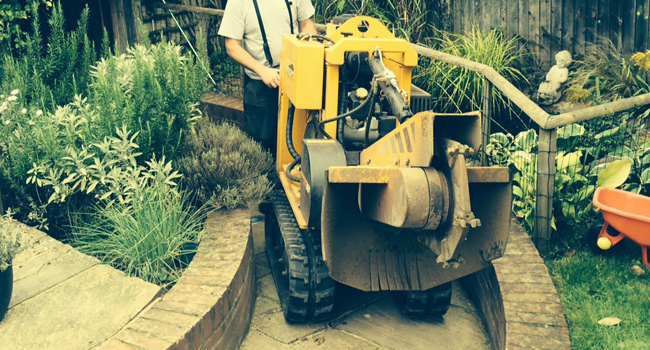 Ideal for stump removal in reduced access areas. 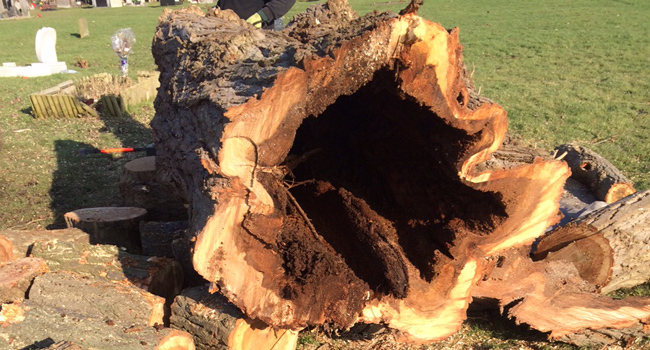 Due to the decay within the tree, this Poplar tree had to be felled for safety reasons. Thank you for using the Eclipse Website. The following terms and conditions apply to your use of this Site. By using this Site, you acknowledge that you have read, understood and agreed to comply with these terms (the "Agreement"). If you do not accept any of these terms, please do not use the Site and leave immediately. We may change, move or delete portions of, or may add to, our Site as required. From time to time additional terms and conditions may apply to the purchase or use of particular products and or services along with other uses of this Site, and you agree to such terms and conditions. Trademarks: Names or logos of Eclipse and/or "Our" products or services referenced on this Site are trademarks or registered trademarks of Eclipse and its affiliates. Other product and company names mentioned on this Site may be the trademarks of their respective owners. The contents of this Site (including without limitation all images, illustrations, designs, icons, photographs, video clips and written and other materials that appear as part of this Site, and the selection and arrangement thereof) are © Eclipse 2013. The modification, copying or incorporation into any other work of part or all of the material available on this Site in any form is prohibited save that you may: (a) print or download extracts of the material on this Site for your non-commercial, informational and personal use; or (b) copy the material on this Site for the purpose of sending it to individual parties for their personal information provided that you acknowledge Eclipse as the source of the material and that you inform the third party that these conditions apply to them and that they must comply with them. All rights are reserved. The Internet is not a secure medium, whereas all effort is made to keep this site safe from Virus, Trojans, worms and other such undesirable activities, no responsibility or liability can be accepted by Eclipse. Use of this site is by personal choice and users should have in place suitable ant-virus software and Firewall protection. Eclipse does not keep personal data on users of this web site, all communications are held as private and no information is passed on or sold to third parties. If you require further information please contact us directly. Cookies are small bits of program that enable a better user experience and speeds up site browsing, if you do not wish to receive cookies these can be switched off in your browser tools or you may choose to not use this site. In addition to the company's safeguards, your personal data is protected in the UK by the Data Protection Act. This provides amongst other things that the data we hold about you should be processed lawfully and fairly. It should be accurate, relevant and not excessive. The information should be kept up to date, where necessary, and not retained for longer than is necessary. It should be kept securely to prevent unauthorised access by other people. You have the right to see what is held about you and correct any inaccuracies. You can do this by emailing Eclipse. Note we do not keep a database system of user information but we may keep accounts details for quotation and invoice purposes. Eclipse treats all the data held with the utmost care and security. Any details you give will remain confidential. If you do not agree with the information and usage statements held within this privacy statement you are requested to leave this web site. Continued usage will be deemed as an agreement to our policy and statement held herein. Eclipse value highly the contribution and the quality of workmanship from their business partners and customers. However, due diligence should be carried out when engaging any supplier; no responsibility or liability for independent arrangements with businesses shown on this site can be accepted.